Our service as a chartering broker is to offer our clients a world-wide coverage of tonnages and cargoes that being canvassed from the various market sources on day-to-day basis within our field of expertise and then to provide business opportunities for our clients in covering their transportation needs in terms of a voyage,contract of major drybulk such as iron ore,coal ,grain and other minor bulk as well on the basis of a single trip or period charter of drybulk carriers, inter alia, mostly specialized in capesize business at the moment. In spot market, we covered main capsize vessel’s route such as Brazil-China, Saldanha Bay-China and we had a regular Australia/China voyage fixture per month between Zosco and Rio Tinto since 2010. Being a local brokering house, we are specialize in Long-term/COA projects and well versed in the International Shipping Market. We fixed consecutive voyage contracts and long-term period contracts between Zodiac and Wugang, Zodiac and Shagang, Zodiac and Hunan Valin, Mingwah and Wugang, Aeglef and Xincheng Te Gang. In 2011, we established S&P department to develop new building, second hand and demolition market. In 2013, Shanghai Seamaster was approved as one of 6 shipbroking companies to conduct broking of RMB FFA Trading. 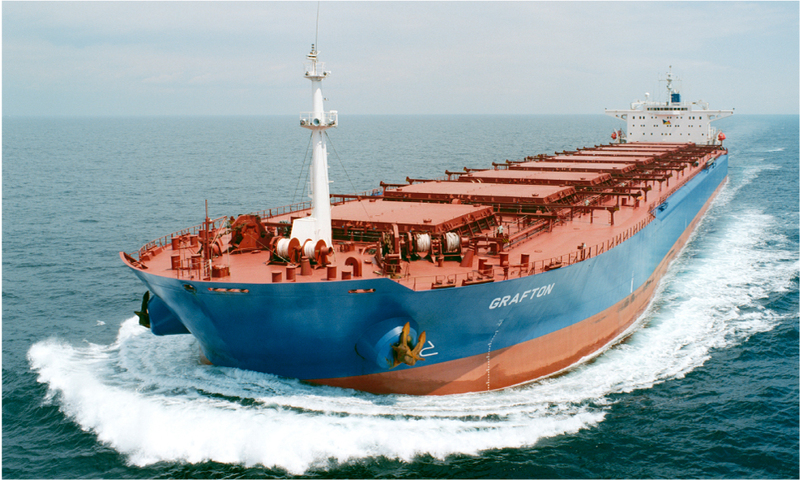 From March 2013, we publish Seamaster Drybulk Weekly Report, to provide practical, concise and comprehensive shipping news and information in Chinese. In 2016, Shanghai Seamaster was approved by Singapore Exchange as an IDB to conduct broking of FFA Trading. Providing chartering services which include, but are not limited to seeking and negotiating employment for the vessel and the conclusion (including the execution thereof) of charter parties or other contracts relating to the employment of the vessel. Providing voyage estimates and accounts and calculating of hire, freights, demurrage and/or dispatch moneys due from or due the Charterers of the vessel. Arranging surveys associated with the commercial operation of the vessel. Arranging for the provision of bunker fuel as required for the vessel's trade. Establishing an accounting system providing regular accounting services, supplying regular reports and records. Maintaining the records of all costs and expenditure incurred as well as data necessary or proper for the settlement of accounts between the managers and the Owners.